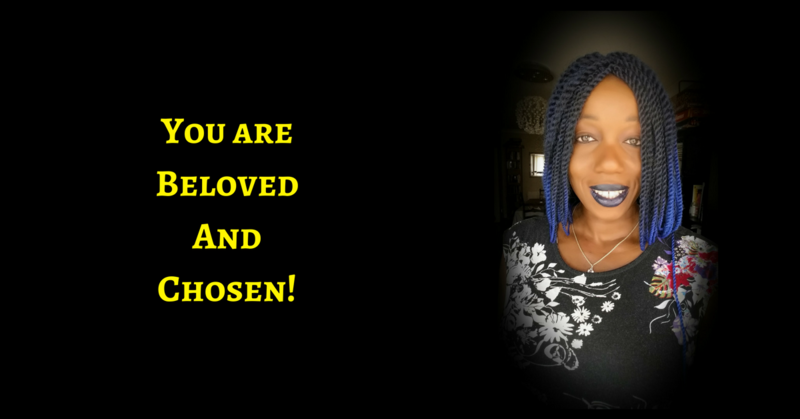 You Are God’s Chosen & God’s Beloved – When Will You Wake Up & Live Into That? It seems weird, impractical to have your big idea and you are a very practical soul. The vision remains, whispering to you, asking you when you will wake up and live it out, calling to you to trust that you are indeed loved and chosen but you are someone addicted to everything making sense while there is also a part of you that wants the miracles and the magic. You say you believe it is possible but you live like it is all on you and so you get only what you think you are capable of creating. And there is a longing in your soul to really live into the miraculous, the magical but can you let go of your need for everything to make sense and choose to go after the big dream? And so you choose to be practical every single time and a part of your soul dies. every. single. time! But you and I know that it does not work that way – the belief always comes before the manifestation. Always. Yep, I do not always get it right but I KNOW I am taken care of and that EVERYTHING works out for my good because I, for the most part, accept that I am God’s Beloved and chosen and so I ultimately lean on that. And you know what?! I simply refuse to live in a world where I am limited to just what i have already experienced. That, to me, is a very small life and it will only keep getting smaller it I continually let that be my story so… NO! When will you wake up and start saying ‘NO’? When will you DECIDE that the yearning in your heart is there because you are EXACTLY the person to bring the vision to life? When will you stop holding on, so desperately, to a small existence while you dream of a huge, expansive one? 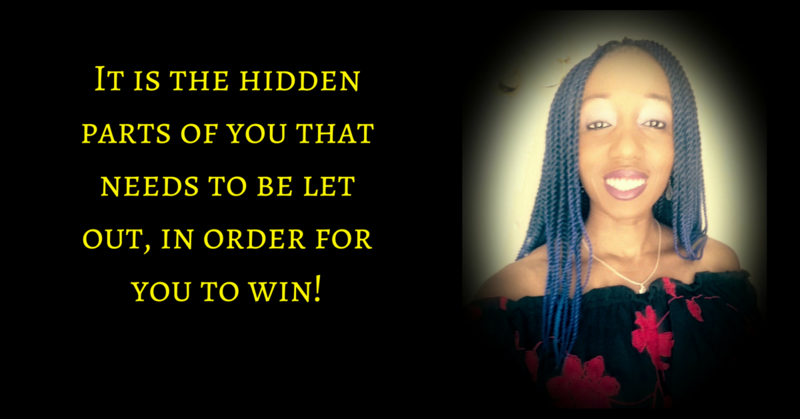 When will you allow yourself to want what you want and to go after it with everything in you, trusting that you are indeed God’s beloved and chosen and so, you know that in the end, it will ALL work out for your good? Are you ready to make it come to life? Are you ready to begin to truly live a life of faith and trust? Are you ready to become extraordinary? 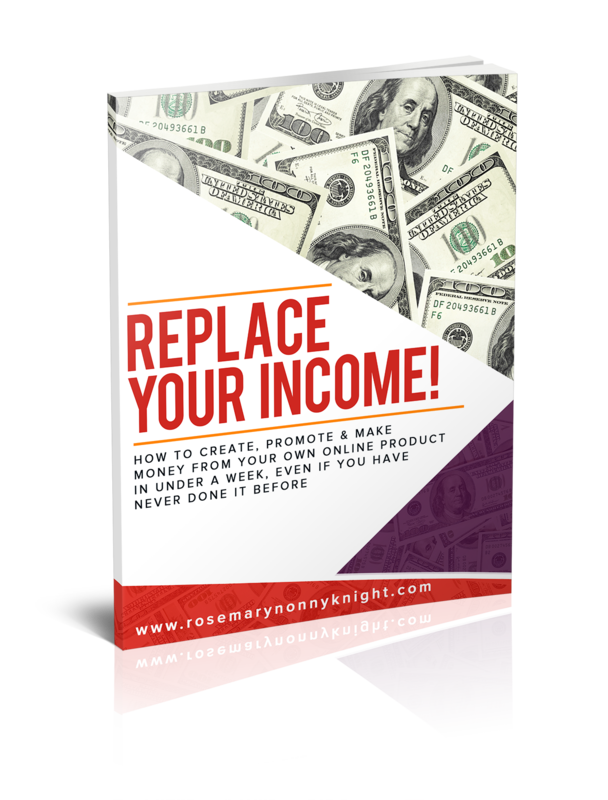 The truth of the matter is that it does not really require all that much faith to monetize your calling – Business is straightforward. The thing that is not straightforward and demands a lot of faith is the ability to trust that you are actually chosen and beloved and able to do the thing that you feel called to do, rather than settling for some ‘less than’, more ‘reasonable’, version of the calling. However, if you are spending way too much time in second-guessing and self-doubting and being unsure-ing, then you are not simply doing the work repeatedly and so, is it any wonder that something that could be so simple becomes so incredibly tough? You are called to do a specific work. And for goodness’ sake, get to work. The people you are called to serve await your awakening and more than that – YOU DO TOO! And start choosing you and your calling and Spirit every single day. Live into a vast, more expansive life – Go beyond anything you can ask for or dream of. Just keep keeping your eyes on the prize and moving towards it. By the way, SIDE HUSTLER ON MISSION is here – For the driven, the determined who want to make money but ONLY while living out the calling on their life. Yep, you want to transition from here to there so you are a side hustler but you know what?! it takes focus, determination and a DELIBERATE DECISION to make this work and you must be that person who has decided thereis a way to do what you love and still take care of responsibilities. YES, there is a way, if you are willing to go full pelt after it, if you are willing to lean into the ineviatble tension that results from transitioning from the familiar to the NEXT LEVEL. ARE YOU WILLING?